Cloud communications in the contact center play an important role in assisting businesses with meeting the constantly changing demands of today’s customers while also cutting costs and helping businesses to be prepared to innovate as needed. CoreDial (News - Alert) offers its CoreNexa Contact Center platform to meet this need. The platform delivers omni-channel functionality along with call routing, IVR, presence management and voice and web chat capabilities that are both robust and effective. With the platform, the company boasts the ability for partners to add value to their offerings and also increase their revenues by using cloud communications over traditional premise-based offerings. The can also offer the solution OTT for non-CoreDial environments. The functionalities offered together with advanced reporting provide agents with the tools they need to deliver outstanding customer support and optimal engagement. 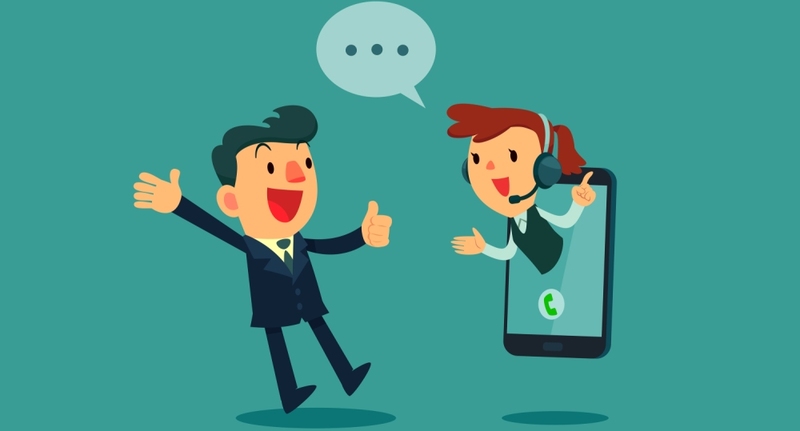 Other groups within the contact center environment can also benefit from the offering by leveraging the communications tools to better collaborate with internal workgroups, tech support groups, field techs and others. “The CoreNexa Contact Center is a compelling asset that gives MSPs, VARs, and solution providers an effective path to market, resulting in expanded market share, increased revenues, and greater customer loyalty,” said CoreDial CEO Alan Rihm. The company is currently at Channel Partners Expo at booth #545 this week demonstrating the offering. “This event allows us to spend time with our partners and have a meaningful dialog with them while we demonstrate CoreNexa Contact Center. It’s the ideal venue to show the channel how they can add value and a competitive edge to their offerings with a comprehensive customer engagement solution,” said Rihm.